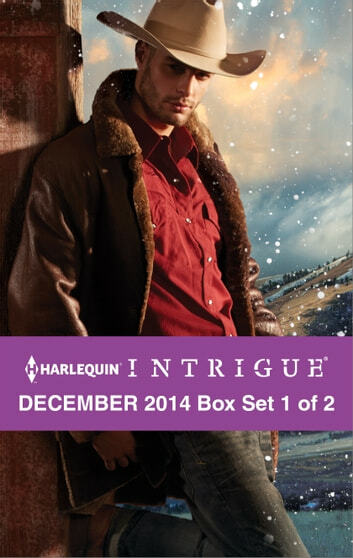 Harlequin Intrigue brings you three new edge-of-your-seat romances for one great price, available now! This Harlequin Intrigue bundle includes Deliverance at Cardwell Ranch by USA TODAY bestselling author B.J. Daniels, Cold Case in Cherokee Crossing by Rita Herron and Witness Protection by Barb Han.